One wonders how Pakistan’s strategic thinkers are responding to this possibility. Losing one intermittent ally who is generous financially – the USA and a cooling off with such a steadfast friend is unnerving. It makes those who advocate ‘strategic depth’ look silly. It seems as though they are trying to hug ever closer. 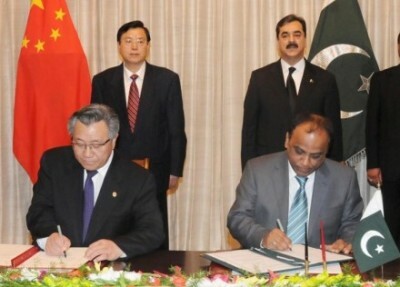 Zardari came to Beijing for the Summit last week and met with both the current and future administration leaders. Doing their best to reach out to Beijing.